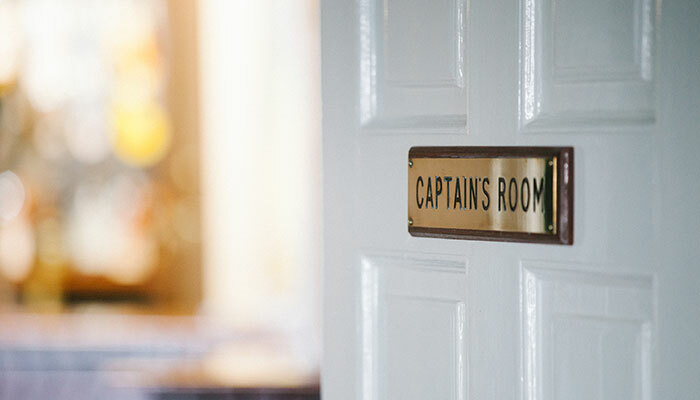 Either at the Cowes Clubhouse or at the Disrespect, RORC in Cowes has a variety of rooms available to suit your needs. 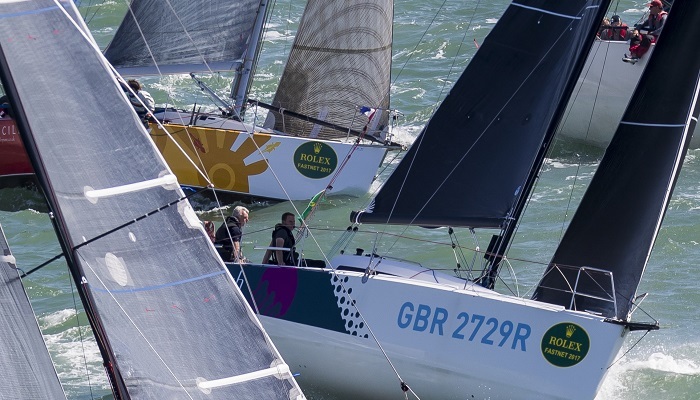 Download the 2019 RORC Events Programme* here. *Dates, times and schedules are subject to change and amendments. 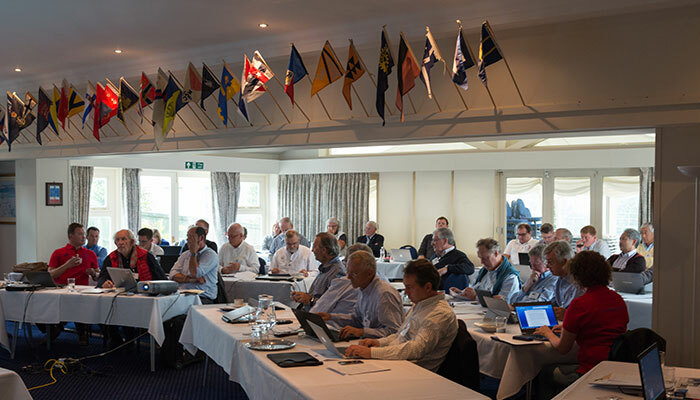 Therefore please check the RORC website for the latest updates and news. 29 year old boat builder and sailor Leo Goolden will talk, with photos, about what led him to embark on this challenging project, some of the remarkable experiences that it has entailed so far, and his plans for TALLY HO when she is sailing again. We will be joined by world-renowned sailor and coach Andrew ‘Dog’ Palfrey, sharing his knowledge and experiences over several Olympic and America’s Cup campaigns. 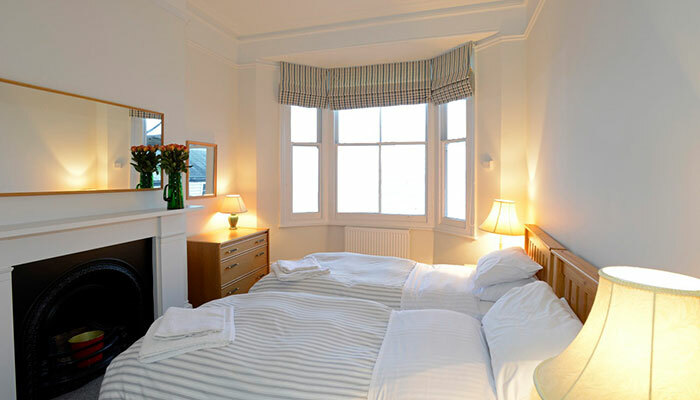 The RORC Cowes Clubhouse has 12 bedrooms and enjoys a prime elevated site at the entrance to Cowes waterfront. It has a friendly bar and a beautiful terrace area in front of the Clubhouse with panoramic views of the Solent. 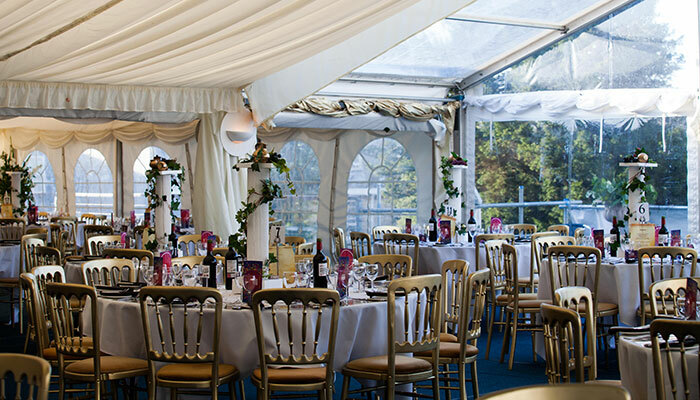 The Clubhouse provides a variety of dining opportunities from intimate exclusivity for up to 12 in the Captain's Room, with the ability to cater for functions of up to 160 in the dining area, and more in the Summer with our Summer Marquees! 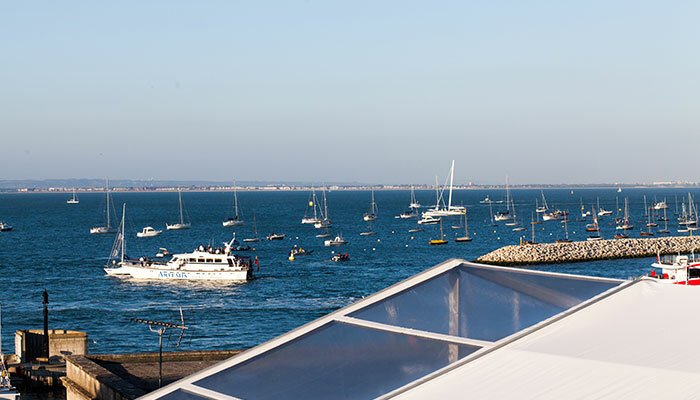 The RORC Clubhouse Cowes provides excellent dining options all year round, from private dining in the Captain’s Room to the popular summer popup Terrace Restaurant. Booking in advance is advised to avoid disappointment. 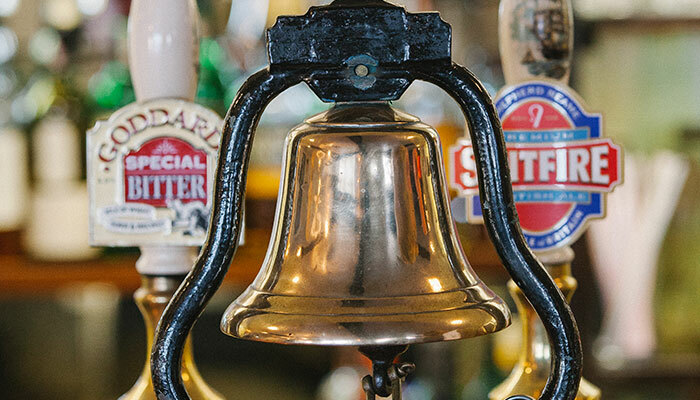 The RORC Cowes Clubhouse is open every lunch time from 1200 - 1430 and offers a fresh and varied menu, with local Isle of Wight produce featured highly. From the traditional RORC burger, to light salads, grills and toasties, there is always something for everyone. And don't miss out on any daily specials, whcih can include fresh fish and steak! The RORC Cowes Clubhouse will be operating it's Winter Opening Hours from Monday 24th September, which are below. The RORC Clubhouse in Cowes provides members with on-the-spot accommodation overlooking the heartland of British yachting, the Solent. Perfect for a pre-offshore race comfortable night ashore, for the duration of local regattas or for just getting away and enjoying a quiet break and varied activities on the Isle of Wight. 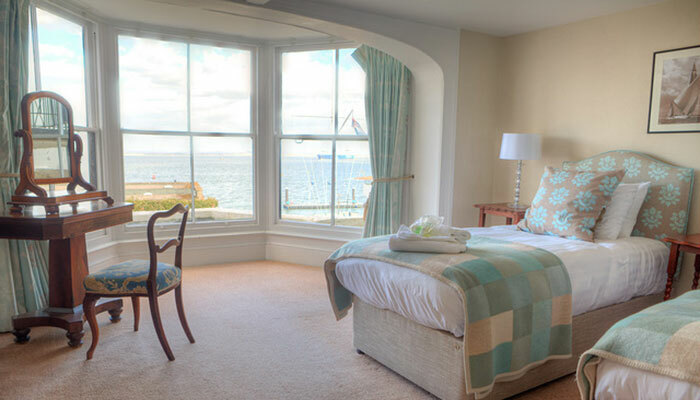 From double rooms to bunkrooms – the Cowes Clubhouse can meet every requirement. 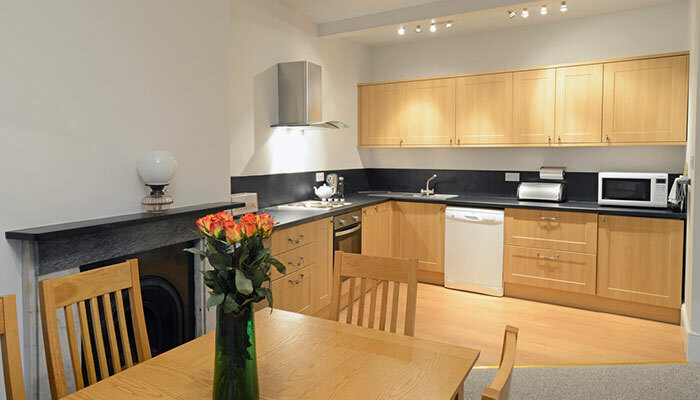 Also available, the Disrespect – two self-catering flats ideally located on the Cowes High Street. ...contact the Cowes Manager today. The expansive main dining room is also an ideal conference space. With ample room, the Members’ Lounge provides an excellent space for a large drinks and canapé reception of up to 80 people. Intimate dining room for private hire and ideal for celebrating special occasions.